The ashes of world famous physicist Steven Hawking will be interred in London's Westminster Abbey near the graves of ground-breaking scientists Sir Isaac Newton and Charles Darwin. In a statement released by the Abbey on Tuesday, the Very Reverend Dr. John Hall, Dean of Westminster, said it was a "fitting" tribute to the British scientist who passed away last week at the age of 76. Sir Isaac Newton was buried at the Abbey following his death in 1727, as was naturalist Charles Darwin a century and a half later in 1882. The Abbey announced there would also be a service of thanksgiving in Professor Stephen Hawking's honor later in the year. Considered by many to be the greatest scientist of his generation, Hawking overcame a debilitating disease to gain a worldwide following for his brilliant work in theoretical physics. He was born in Oxford, England, in 1942 on the 300th anniversary of the death of astronomer and physicist Galileo Galilei. 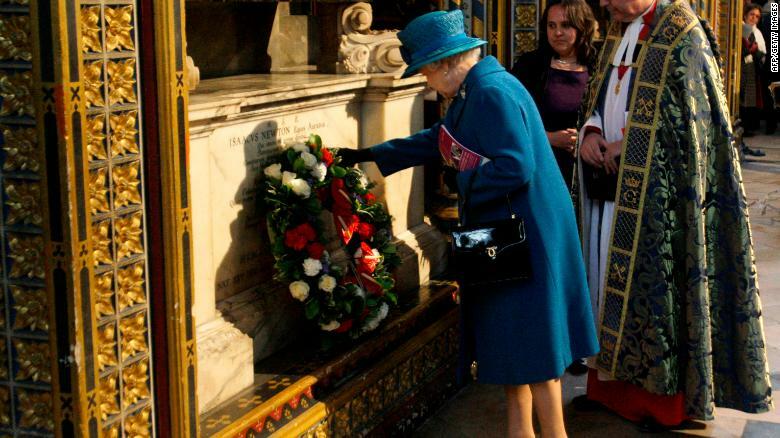 Queen Elizabeth II lays a wreath on the tomb of Sir Isaac Newton in London, on March 8, 2010. Along with fellow physicist Roger Penrose, Hawking merged Einstein's theory of relativity with quantum theory to suggest that space and time would begin with the Big Bang and end in black holes. He also published hugely popular books which allowing readers to join him in probing the mysteries of the universe. His landmark "A Brief History of Time" sold more than 10 million copies. He accomplished all this while suffering from ALS (amyotrophic lateral sclerosis), a neurodegenerative disease which is usually fatal within a few years. He was diagnosed in 1963. Although his disease left him paralyzed and using a wheelchair for mobility, Hawking said on his website he had tried not to let it affect the way he lived his life. “But it's not empty. 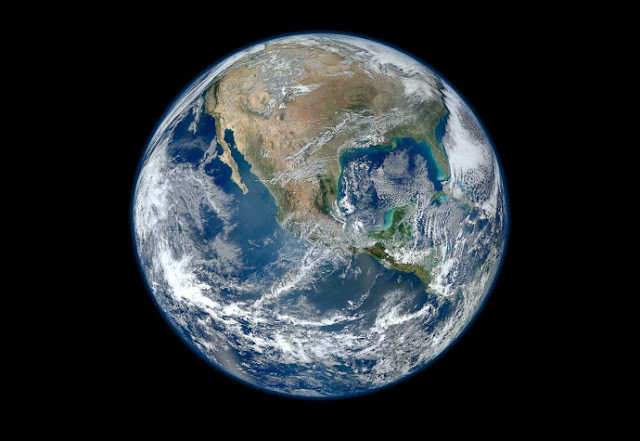 Think of it as a kind of vacuum energy permeating the fabric of spacetime that defies measure,” the astrophysicist said on his official Twitter account.